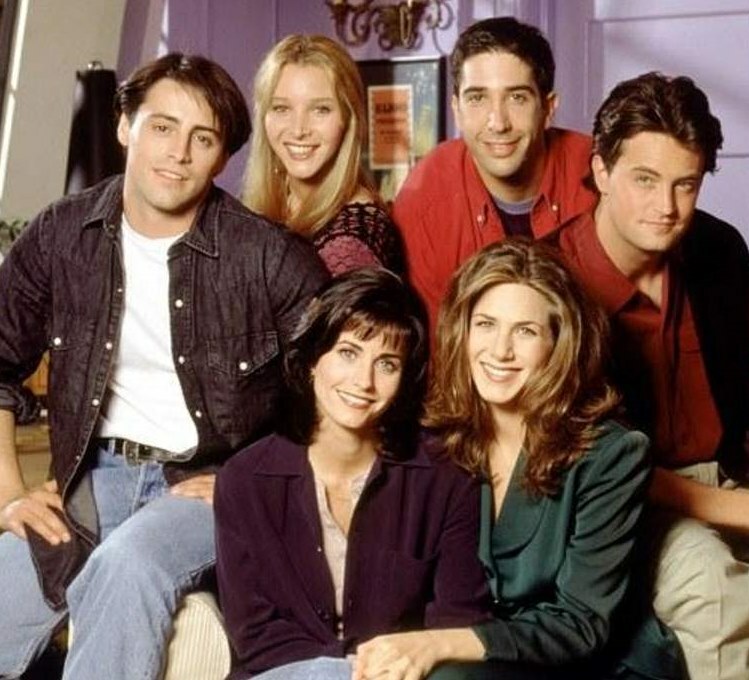 Friends is known as one of the most successful TV shows ever aired. It has transcended its time and is still being watched by the new generation of today. Are you a Friends fan? Let's check how much you know!